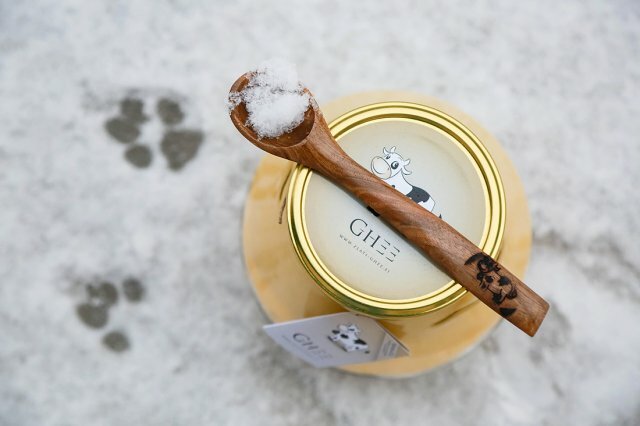 "This is in its very basis the essence of nature," says Dušan M. Z. Badovinac, who is a sound therapist, but also one of the founders of the Institute for Healthy Living, where ghee is manufactured. Dušan M.Z. Badovinac is the initiator and leader of the Institute for Healthy Living, which handcrafts the famous purified butter called Golden Ghee. 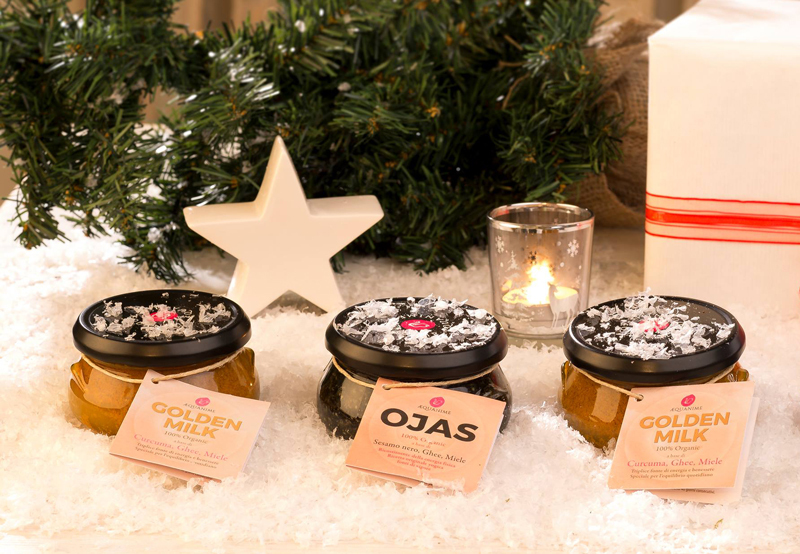 The brand that is recognizable by the logo with a happy cow is highly ecological, while every jar of butter is hand-made, according to special procedures. 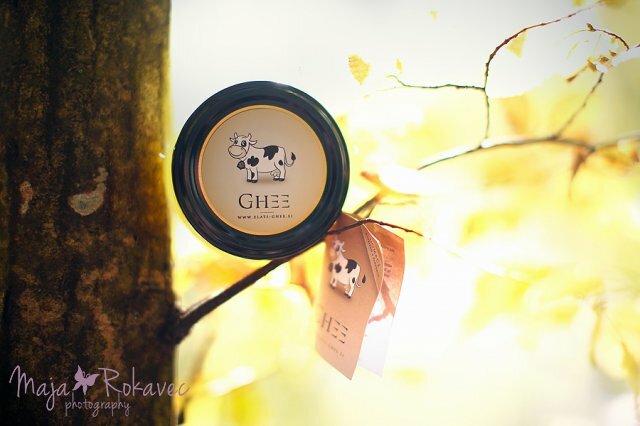 Gi (ghee) is a type of refined butter which is mostly used in India, but is native to all the Earth, while it is becoming increasingly known and popular also in Slovenia due to the sound therapist, ecologist, researcher, founder and director of the Institute for Healthy Living, Dušan M.Z. Badovinac from Belakrajina, currently living in Ljubljana. Introduction: DušanBadovinac and his colleagues are under the wings of the Institute S.U.R.F. also creating an organization the activity of which (caterings, cookery courses, street food, etc.) is to raise awareness of the importance of healthy, non-violent, fair and balanced diet. We have lost compassion, which is why sacrifice is taken for granted, on our part, as well as animals’. We believe that the most important ballot paper is the one in our wallet. Where to invest our money, what products to buy and whom we support. Less importance is placed on quality than quantity. 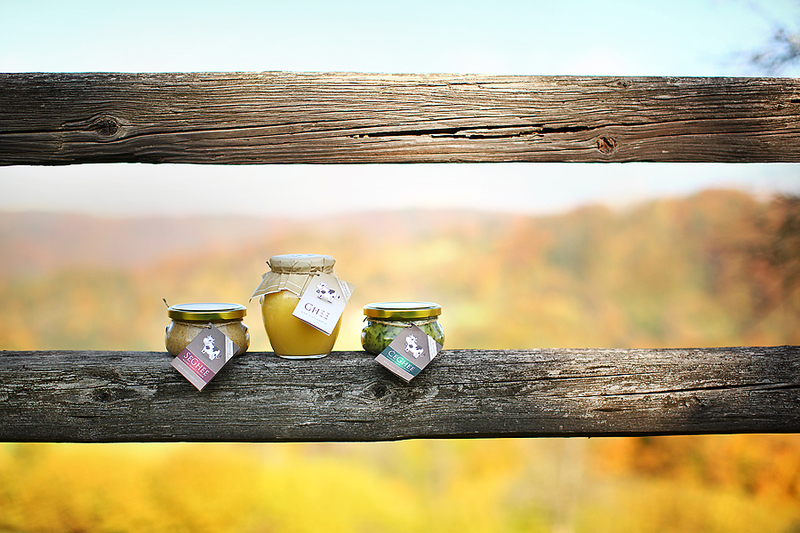 The Institute for Healthy Living appeared in Bela krajina, Slovenia, Europe. First there were two, now there are eight, but more are to come –They say they arecreating culinary gold – Refined butter Golden Ghee according to the recipes of great-grandmothers –They are creating their own asylum for disused cows,while supporting the existing one - Young entrepreneurs with uniqueness and positive energy defy the economic downturn without any help from the state. Is this the biggest secret of top chefs? Success stories can also be written with food.